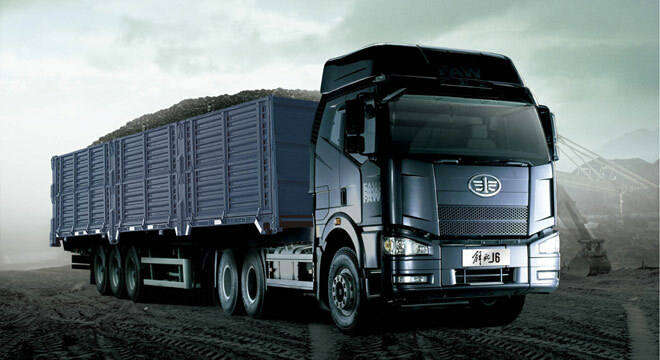 The FAW Tractor Head is ready for the long haul with its Euro-III compliant 11.0L inline 6-cylinder CRDI diesel engine, mated to a 16-speed manual transmission with 2 reversing gears. 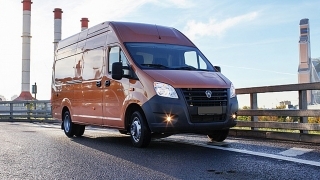 It comes with a TRW-TAS 85 type integral power steering, and rides on a set of front and rear parabolic taper-leaf spring suspension with front shock absorbers and rear 6-rod tandem axles. 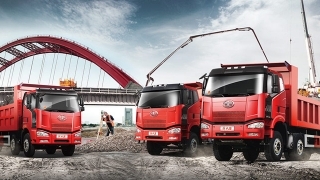 This heavy-duty truck comes in a 6x4 variant. It runs with a high output engine capable of 420 hp and 1,900 Nm of torque. 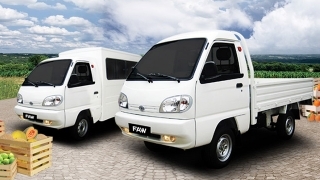 Its high-roof cabin comes with wide driver and passenger air-suspension seats and a foldable upper level bed. Hi, I would like to receive a financing quote for the FAW Tractor Head, thank you. 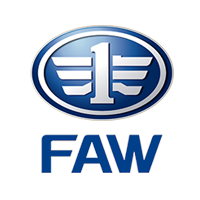 Do you want to be the first to know about the latest FAW Tractor Head promos and news? Just subscribe with your email address and we’ll send you alerts on the most incredible deals as they happen.